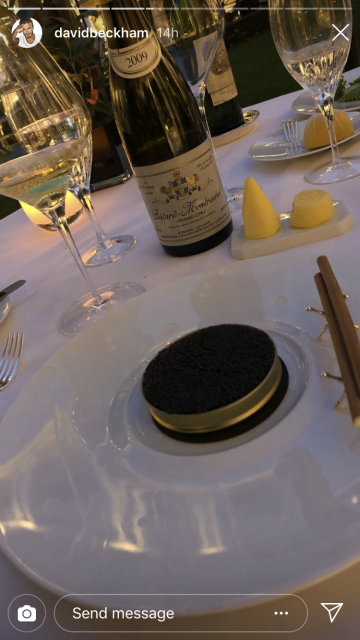 Kicking off this week’s celebrity news, King and Queen Beckham celebrated their 19th wedding anniversary the only way they know how — spending over £2,000 on French wine. 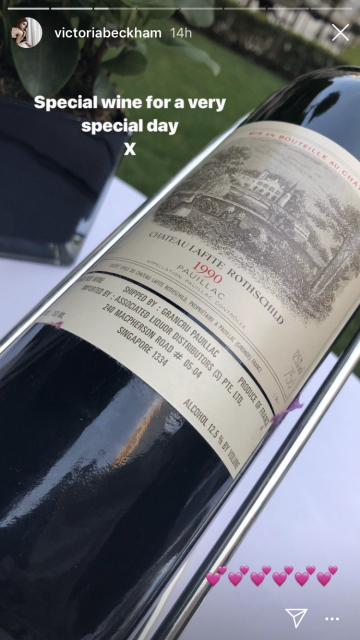 The pair were dining at three Michelin-starred Epicure in Paris to celebrate their 19th wedding anniversary on 4 July, and decided to share a 1990 Bordeaux from Chateau Lafite Rothschild in Pauillac which can cost over £1,500. They also tucked into a 2009 white Burgundy from produced by Domaine Leflaive. The wine has been known to sell for around £450 per bottle, according to WineSearcher.